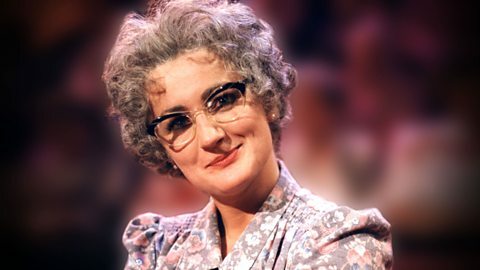 Following the tragic death in 2016 of Caroline Aherne, better known as the bespectacled chat show host in The Mrs Merton Show, her bereaved mum has endured an inheritance tax nightmare dealing with the tax bill. Caroline died, aged 52, after losing her battle with cancer. Caroline never made a Will and died intestate so, under the rules of intestacy, her estate passed to her mother with whom she had a very close relationship. Perhaps because she was single, and had no children, she didn’t think she needed to make a Will but, had she done so, she could have saved her mother a lot of unnecessary additional stress. Caroline’s estate was valued at just over £500,000. As she was single her mother would inherit the first £325,000 free of inheritance tax. The balance would be taxed at 40%. IHT is a form of double-taxation in her case because her wealth was accumulated entirely from her earnings, on which she would have paid a considerable amount of income tax, throughout her successful career. 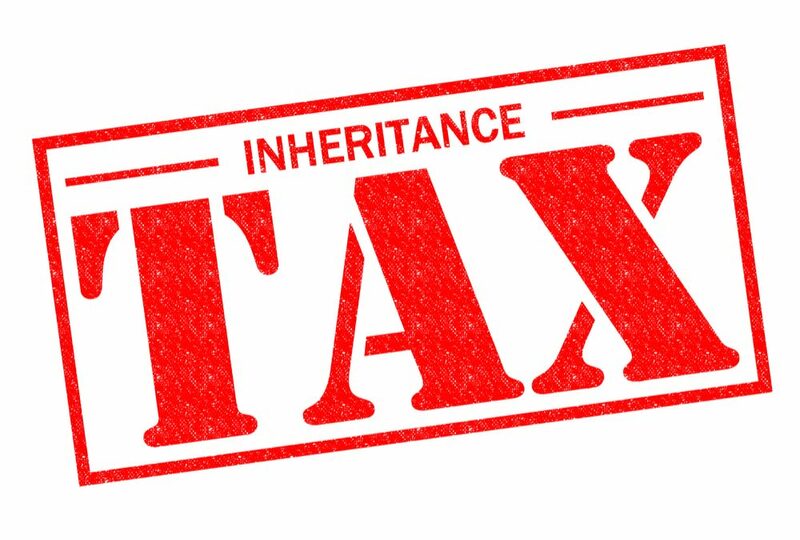 Unfortunately for Caroline’s mother, the inheritance tax bill has to be paid upfront and within six months of Miss Aherne passing away. Because her mother had the sole responsibility of dealing with the administration of Caroline’s estate, she not only had to deal with the grief of losing her daughter but also the grief of dealing with HMRC by finding the cash immediately when her grief is still very raw. Caroline’s mother could have used her daughter’s business’ cash reserves of £76,000 to cover the tax bill bank’s but the bank’s procedures were to insist on a Grant of Letters of Administration before they would release cash. As she couldn’t get the grant without first paying the tax bill, this was no longer an option. Bank have a “small balance exemption” allowing them to release a deceased person’s money to their loved ones if the balance was below a certain level. However, Caroline’s £76,000 business balance probably didn’t fall within the bank’s small balances exemption. Caroline’s mother was in a Catch 22 situation. She needed a Grant of Letters of Administration to access major assets, but she couldn’t get the grant unless the inheritance tax was paid. Her mother may have had to pay the bill herself first, or even borrow the money to pay back the bill, if she didn’t have enough cash of her own. Caroline probably thought she didn’t need any estate planning as she was a young, single woman with no children or spouse. However, with intelligent estate planning advice, her tax bill could have been avoided and her mother could have been spared a great deal of unnecessary extra stress on top of her bereavement. In her will, she could have chosen an additional executor with money and business skills, such as her accountant, to act as business executor and help her mother. For a relatively modest monthly premium, she could have taken out a life insurance policy set up to pay £71,000 directly to the executors of her will on her death. This would have given her mother instant access to the funds needed to pay the Inheritance Tax and start the Probate process. Don’t put off making your estate plan until you’re “properly old”. If you’re a grown-up with assets and people you care about, it’s important to take responsibility for your affairs. The death of a loved one can have a huge impact, both financially and emotionally, but many brits continue to avoid planning for the future. There is also a perception that making a Will is a time-consuming, complicated and expensive process so many people simply put off for another day. Unbelievably even specific life events did not seem to encourage people to make a Will, as only just over a quarter (26%) of adults with children aged 4 years and under have reported having a Will in place. Statistics also showed that 58% of adults who are married or in a civil partnership have a Will, by way of comparison, only 30% of adults who are ‘cohabiting’ have a Will. Do you really want to risk wasting thousands of pounds in the future to save a few pounds today? Here’s one of our latest customers talking about his experience.